Open to the public daily. Visitors will need to check in at the Welcome Center located in the main lobby entrance. 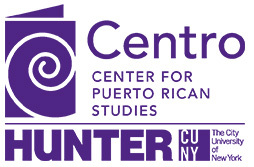 Throughout June, Centro is hosting an art exhibit in East Harlem entitled Shaping Puerto Rican Identity: Selections from the DIVEDCO Collection at Centro Library & Archives, which showcases the works of a talented group of artists who have become iconic images representing Puerto Rican art, such as the masters Rafael Tufiño and Lorenzo Homar. 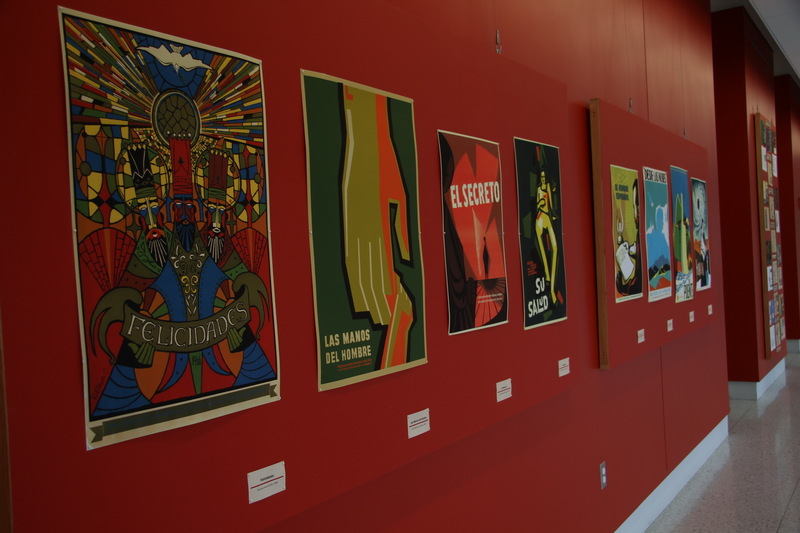 The exhibit, organized by Pedro Juan Hernandez and Juan Fernando Morales, features a selection of posters and books from Centro Archive’s DIVEDCO holdings. DIVEDCO (Division of Community Education) was a government agency in Puerto Rico from 1948 to 1989 which hired talented young Puerto Rican artists to create attractive educational content – posters, booklets and film –about health problems, literacy and grassroots action among other social and economic issues in an effort to integrate the rural population into the industrialization and urbanization processes that were transforming the island in the 1950s. DIVEDCO’s artistic production reflects Puerto Rico’s cultural traditions and history. 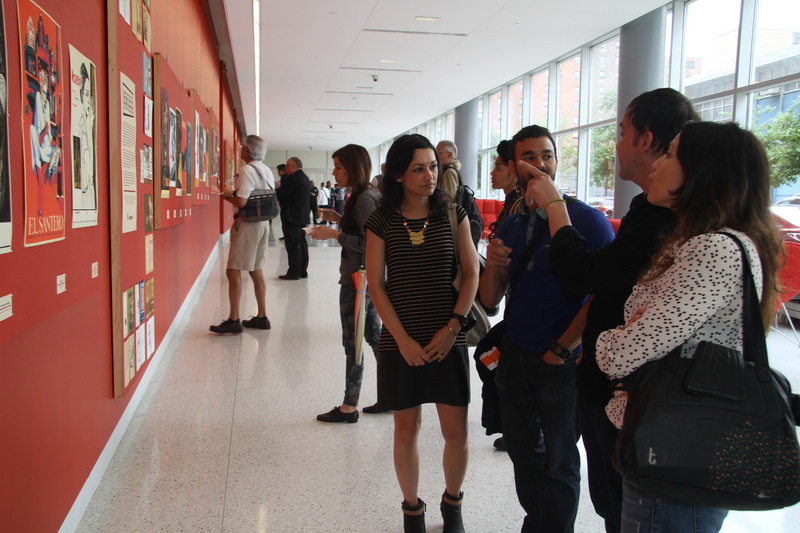 The exhibit is in the in the lobby area of the Hunter College Silberman School of Social Work in East Harlem until June 30. The graphic art featured images that were colorful, dramatic and depicted political awakening for Puerto Ricans. The images evoked themes of working-class rights, migration and health education. 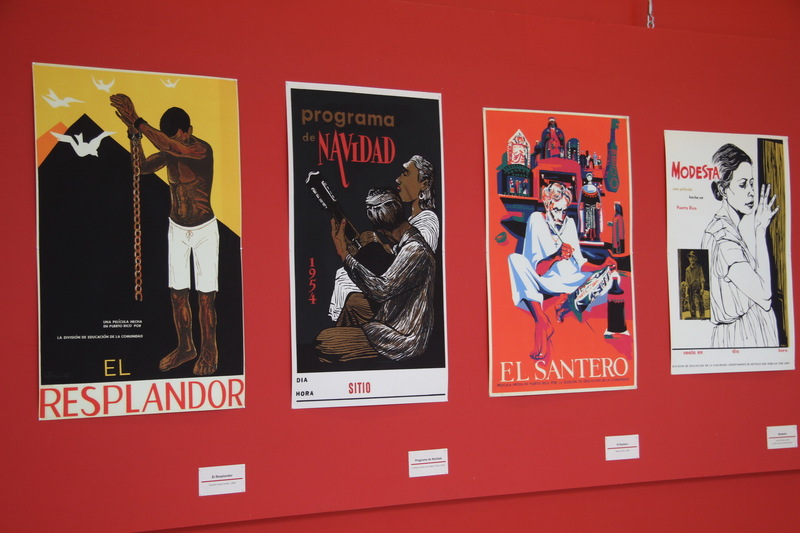 Some of the artwork were ads for short films and plays produced in Puerto Rico. Others promoted political propaganda. In addition to Tufiño and Homar, the exhibit includes works by several other renowned artists: Manuel Acevedo Hernández, Isabel Bernal, Juan Díaz, José Manuel Figueroa, Hidalgo, Antonio Maldonado, José Meléndez Contreras, Carlos Raquel Rivera, Julio Rosado del Valle and Eduardo Vera Cortés. Hernandez said DIVEDCO left an unparalleled legacy to Puerto Rico and art lovers because they nurtured and supported young Puerto Rican artists. 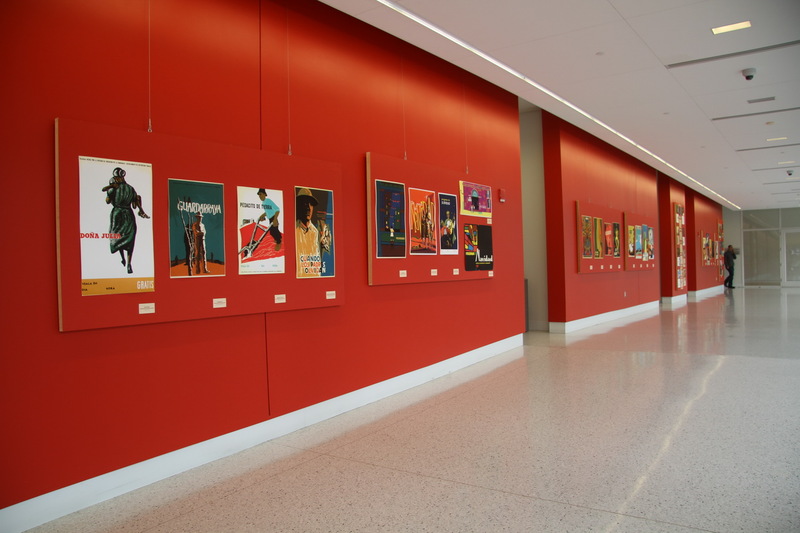 The DIVEDCO art materials in Centro’s Library and Archives offer a glimpse into the Puerto Rican community in the United States’ search for cultural elements to reclaim their puertorriqueñidad. This exhibition is Centro’s most ambitious effort to share these treasures with a broader audience and highlight the collection’s value to present and future generations, he said. For many years the DIVEDCO prints have been shown as solo pieces in various art exhibitions. There have not been many shows displaying the works of this collective group of Puerto Rican artists outside the island in recent years. 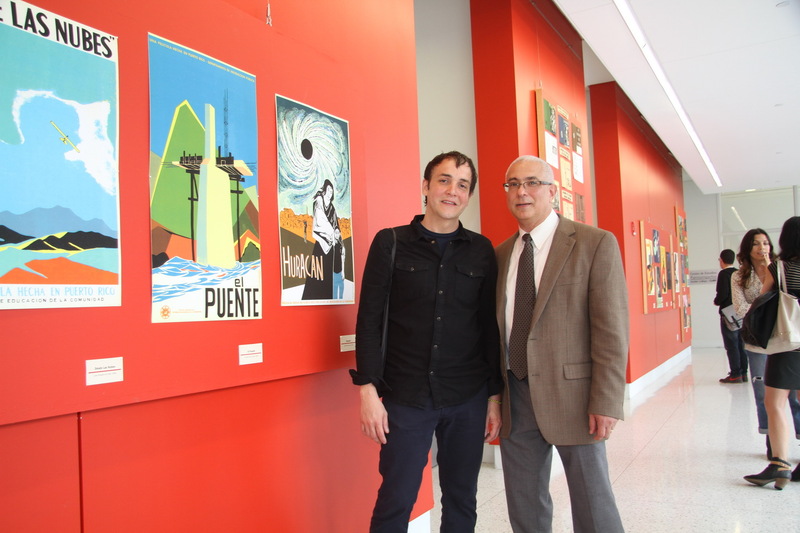 Edwin Meléndez, Centro director, said this exhibit of the DIVEDCO posters and related materials is the first of its kind in New York City in at least 10 years. 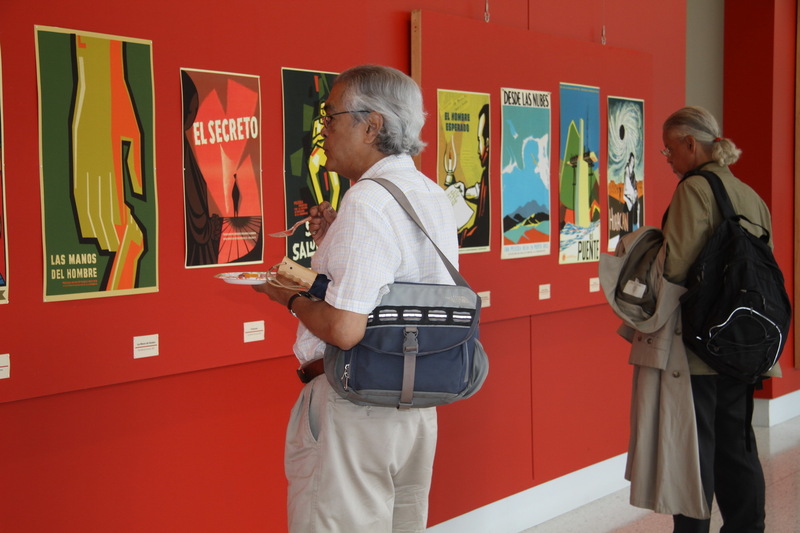 At the exhibit, visitors will see such works as Rafael Tufiño’s Pedacito de Tierra (1952), José Meléndez’ Su Salud (1967), Isabel Bernal’s El Hombre Esperado (1964) and Manuel Hernandez Acevedo’s Felicidades (1970). 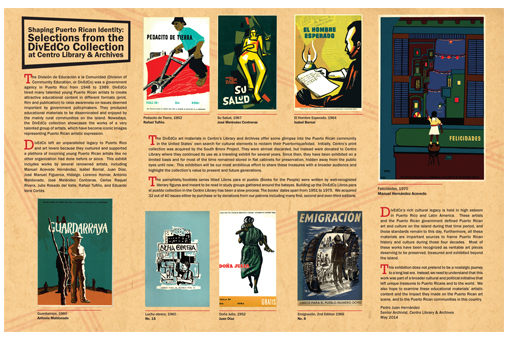 Visitors can also view a sampling of the pamphlets/booklets series titled Libros Para el Pueblo(Books for the People), which were written by well-recognized literary figures and meant to be read in study groups. Libros Para el Pueblo was created by writers including José Luis Vivas Maldonado, René Marqués, Domingo Silás Ortiz, Ramón Ruiz Ramirez, Pedro Juan Soto, Olga Menéndez de Simon, Emilio Díaz Valcárcel and Fred Wale. The dates of the series span from 1951 to 1975.